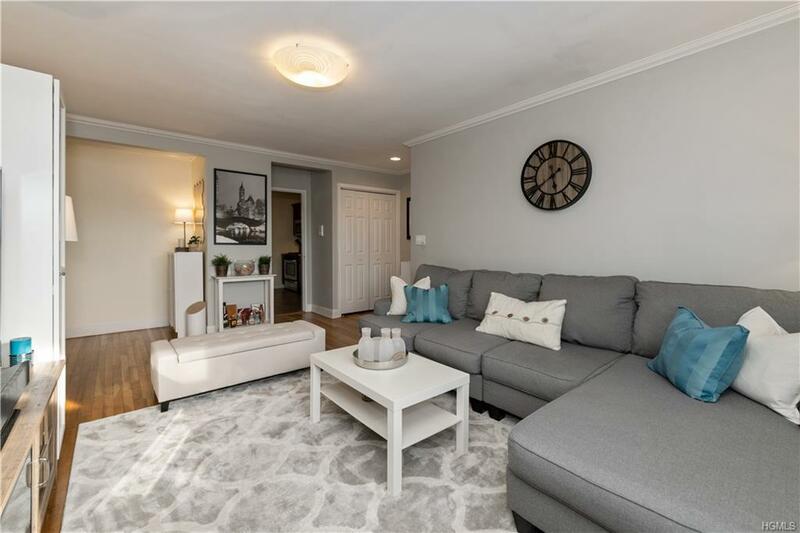 Come view this move-in ready beautifully maintained Junior 4 in the highly sought after Greystone Community. 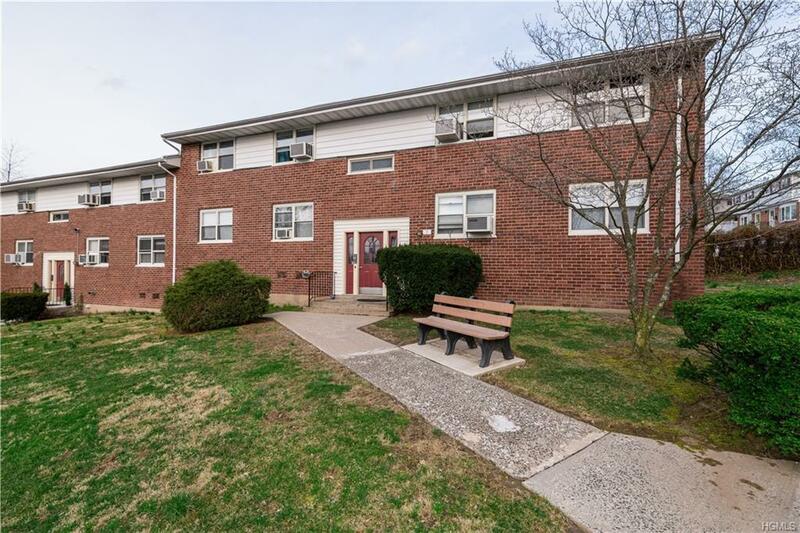 Located on the top floor, this bright and spacious unit is set up with a private room to use as second bedroom, office, or dining room. As an added bonus, the maintenance is a very low $625 a month including ALL UTILITIES. 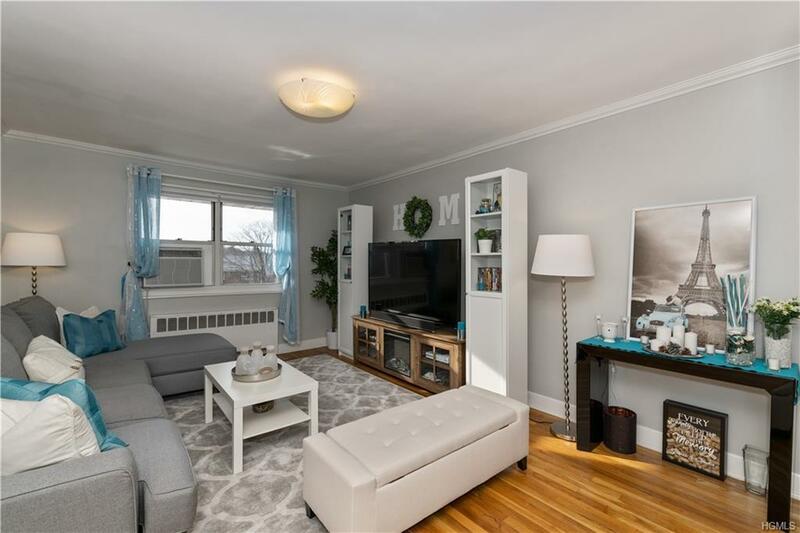 The apartment already has many sought after features including: hardwood flooring, customized closet space, stainless steel appliances with a wine fridge, crown molding, and smart enabled lighting and fixtures. 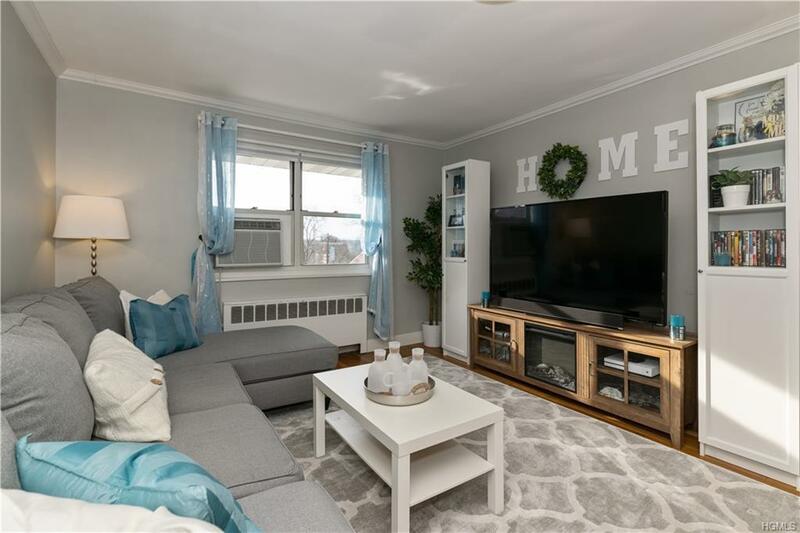 The Greystone Community is conveniently located close to major highways, metro north, Untermeyer Park, St Johns, the Yonkers downtown area, new shopping, and restaurants.